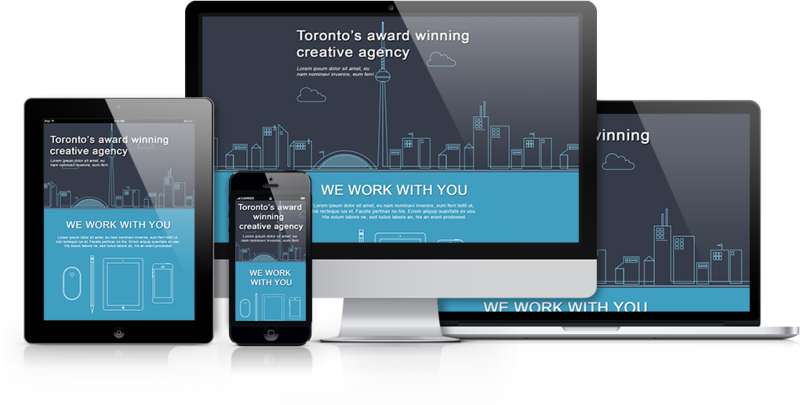 Translate your PSD layers to SASS with support for fonts, shapes and effects – in the drop of a combo… box! Convert your Photoshop layer using SASS View to get the fastest, cleanest, cut-and-paste ready SASS code. 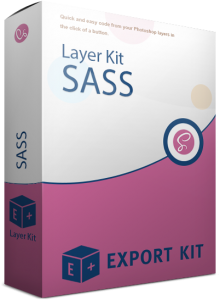 With Layer Kit – SASS View you can easily convert your Photoshop Layers to SASS application-ready code, then cut-and-paste the modified design changes for your developer team-mate. 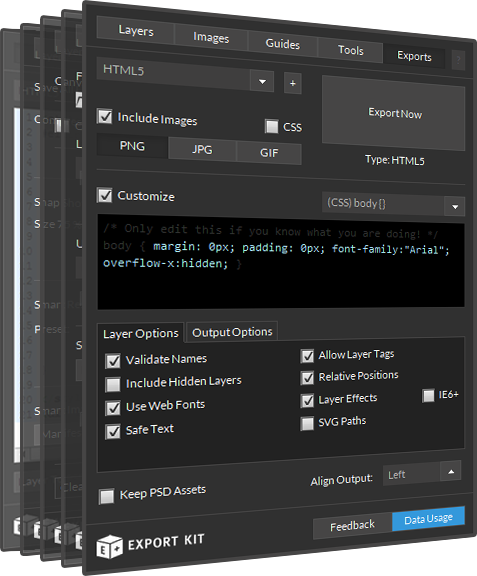 Get the cleanest possible SASS code from each Photoshop layer, with no assumptions of your personal coding style. With Layer Kit you can easily convert your Photoshop Layers to SASS application-ready code, then cut-and-paste the modified design changes for your developer team-mate.